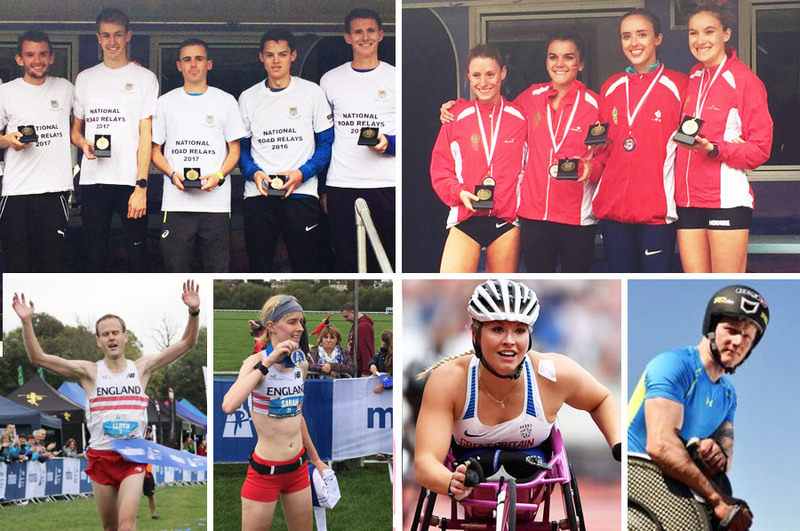 Swansea Harriers and Aldershot, Farnham & District took top honours at the senior National Road Relays in Sutton Park on Saturday (October 7), and Lloyd Biddell and Sarah Lowery wrapped the weekend with clinched Chester Marathon titles. At the Chicago Marathon, Simon Lawson finished 11th in the men’s wheelchair race, while Sammi Kinghorn had an impressive debut for fifth in the women’s equivalent. Swansea Harriers took gold in the National road relays with Tonbridge AC next in silver and, the Northern Champions, Lincoln Wellington AC taking the Bronze. Philip Sesemann of Blackheath and Bromley won the infamous first leg, leading the field in with a time of 17:14. Eventual winners, Swansea Harriers languished in tenth after the first leg, but soon their strengths told and took the lead in the third leg. The impressive Welsh club held that position and the in-form Dewi Griffiths stormed home in the final leg to seal the title. The fastest leg of the day came from Swansea Harriers’ Dewi Griffiths with 16:40. Philip Sesemann (17.14) used his advantage of the first leg to place second on the overall fastest times, and Graham Rush of Cheltenham & Harriers AC followed with 17:16. 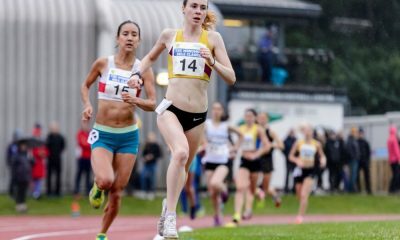 In the National women’s four-stage relays Aldershot, Farnham and District defended their title successfully. Leeds City AC finished second and not to be outshone by their men’s team, Swansea Harriers took the third step on the podium. Louise Small ran the anchor leg to seal Aldershot’s tenth national title in eleven years. The fastest leg of the day in the women’s race went to Jess Judd, who moved Chelmsford up 19 places with her impressive 13:55 last leg. Verity Ockenden of Swansea Harriers ran the second fastest leg in 14:12, with Tracey Barlow of Thames Valley AC posting 14:34 for the third quickest. The U17 to U13 results can be found here. The North West of England staged the Chester Marathon. 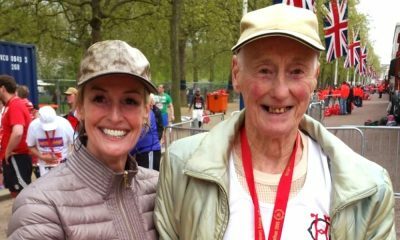 Lloyd Biddell of Mercia Fell AC took a brilliant victory in 2:26:12, followed by Tom Aldred in 2.27.34 (London Heathside/Highgate). In third place and also under the 2:30:00 mark was Stuart Hawkes of Tipton Harriers in 2:28:11. Sarah Lowery stormed to the win in the women’s race, winning by over four minutes in 2:44:27. In her marathon debut, Sarah Webster held on for second in a close finish to post 2:48:30, finishing ahead of Michelle Nolan Hood in 2:48:49. Over to the east of the England, Ross Houston took the win at the Yorkshire Marathon with 2:24:13. Tom Charles has been racing well over the last few weeks and placed second in 2:25:52. It was a great performance by Charles and five minutes ahead of third place, Scott Harrington who was just a couple of minutes of his own best, crossing the line in 2:30:55. Tracy Milmore ran a big personal best of over three minutes to win the female field at York, taking her best from 2:49:40 set at London Marathon down to 2:46:09. Nicholl Coy finished second with 2:50:21 and Joasia Zakrzewski in third with 2:54:46. This notoriously fast 6.5km (approx 4mile) race in the Netherlands saw it’s 31st edition. Kenyan Victor Chumo won in a blistering 17:31, closely followed by Ethiopian Yomif Kejelcha in 17:32. Ruth Jebet took the ladies victory with 19:16. British interest included Andrew Heyes of Hallamshire Harriers and representing Team New Balance Manchester, he blistered to a time of 18.33. In her marathon debut, Britain’s Sammi Kinghorn finished fifth in the women’s wheelchair race. The Scot posted 1:43:52 well below her own sub 2-hour marathon target and over 20 minutes under the qualifying standard for the 2018 Commonwealth Games. The men’s race was a tight matchup, with only 13 seconds separating the eventual winner Marcel Hug and GB’s Simon Lawson in 11th. 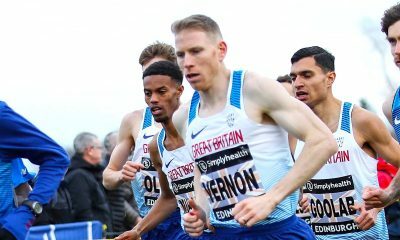 At the 40km split, Lawson was in second, however, in the closing stages, the Olympian lost ground to finish an eventual ten places off the winner in 1:30:36. America’s most successful distance runner in recent times Galen Rupp took top honours in the men’s race. 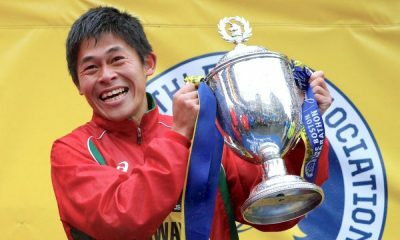 The double Olympic champion clocked 2:09:20 to win his first marathon. Tirunesh Dibaba triumphed in the women’s race to finish almost two minutes clear of second, winning in 2:18:31. The full Chicago Marathon report can be found here.